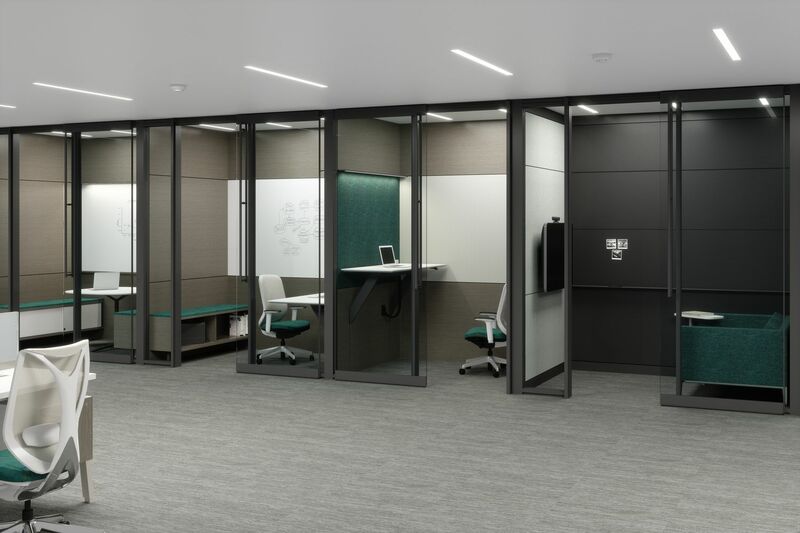 Altos is an innovative architectural wall system designed for maximum functionality while maintaining a clean aesthetic. 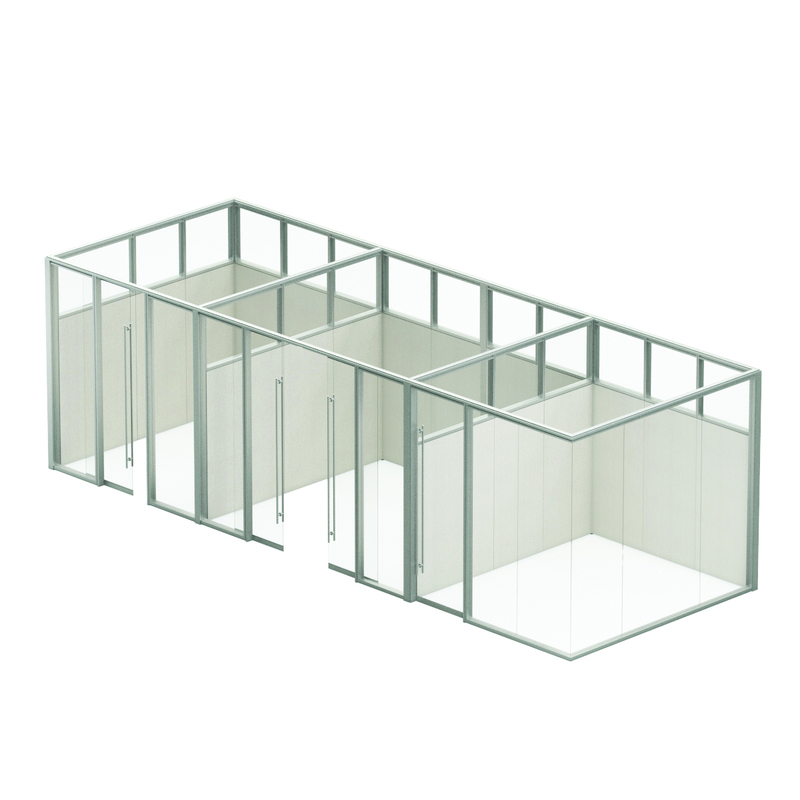 Simple and efficient, Altos facilitates cost-effective reconfiguration or full relocation as required. Its unique universal framework allows changes in elevation, dimension, fascia function and finish to maximize the life of the product. Altos Landscape provides a solution to this problem by offering wall-integrated planning capabilities that maximize the usable space in an environment while maintaining its usefulness. 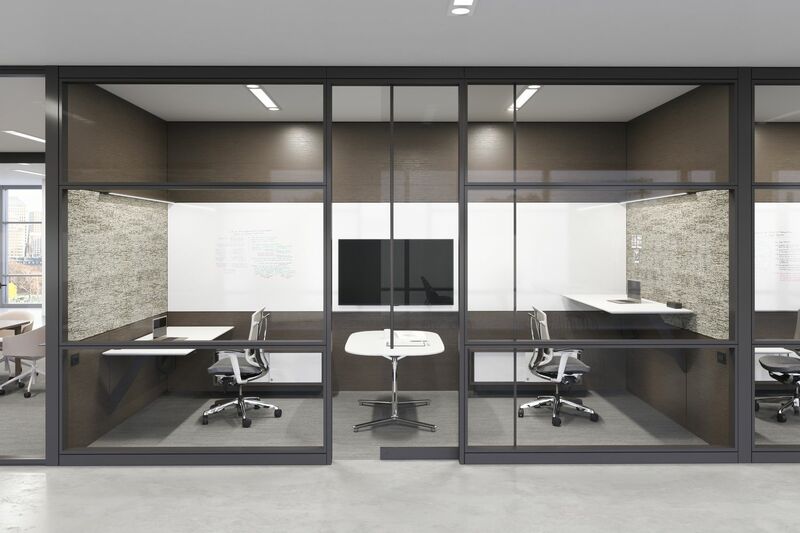 Optimize your environment to get the most out of every surface. 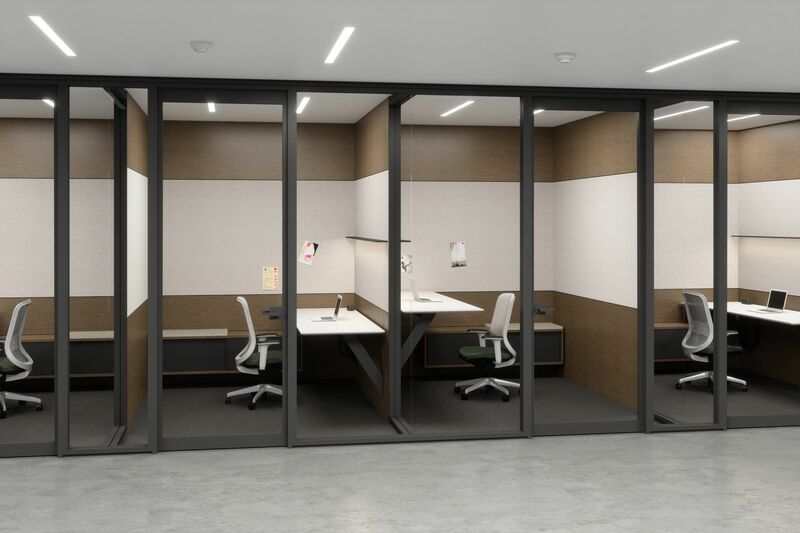 Altos offers an extensive variety of fascias, shelving, storage, desking, electrical and acoustic options - all available with Teknion’s comprehensive finishes program. 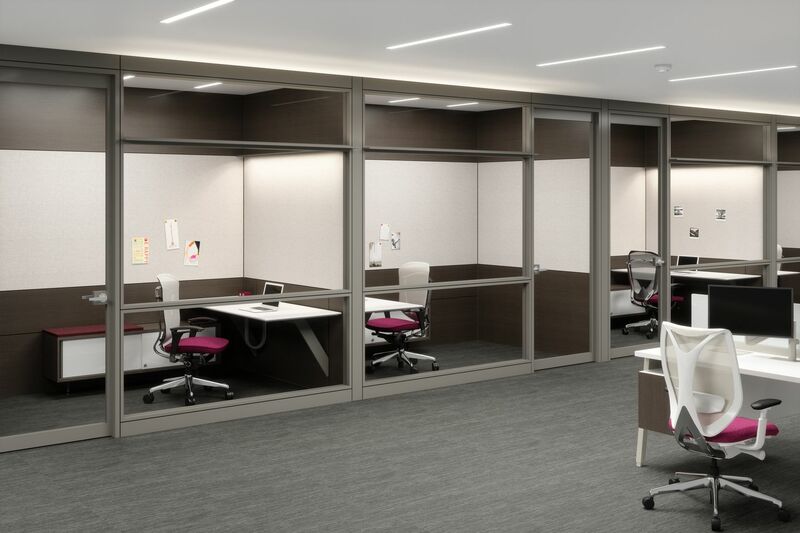 Demountable fascias and accessories are easily reconfigured to keep up with the ever-changing needs of the workspace. Altos’ systems approach and extensive leveling range open up possibilities for relocation to new floors or buildings. Altos is built to last and durable. 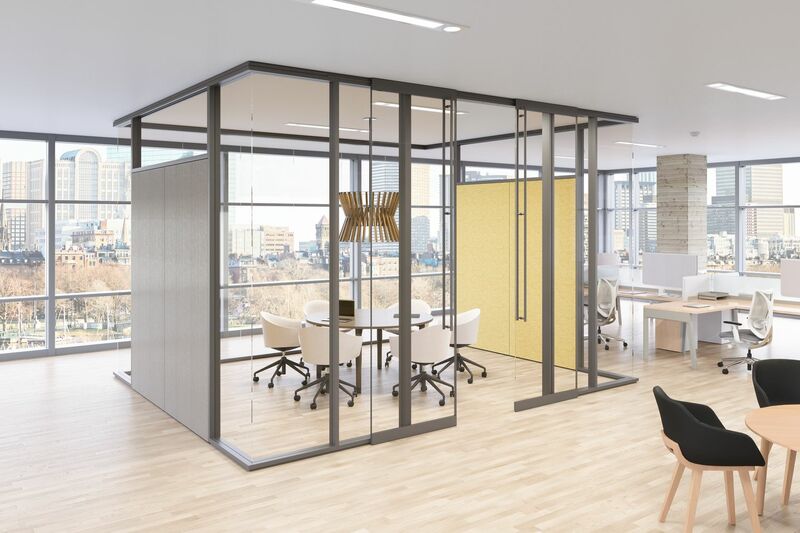 Designed with clean lines to harmonize with building interiors, Altos’ external cladding and internal steel frame are relevant both today and tomorrow.